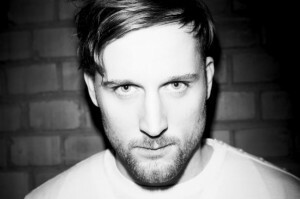 He has collaborated with the likes of Ricardo Villalobos and Robag Wruhme, meanwhile his solo production work has rightly been seen as the cream of the crop for some time. And, with 20 years on the turntables behind him, his DJ prowess matches these obvious studio skills. Sadly Jay Haze announced Love = Evolution, his acclaimed album of February 2011, would be his last. He’s also apparently ready to call time on his beloved imprints, TuningSpork and Contexterrior. 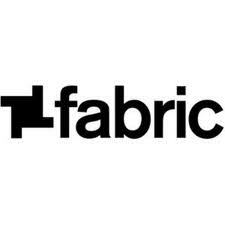 What’s more, you can catch him at Fabric this Saturday, when the veteran will be rocking Room One alongside the mighty DJ Sneak. The club have put together a well worth the effort interview with more details on the aforementioned issues, read that here, but before you do download an hour of music melded by the turntable maestro below, where you’ll also find full details of this weekend’s party.